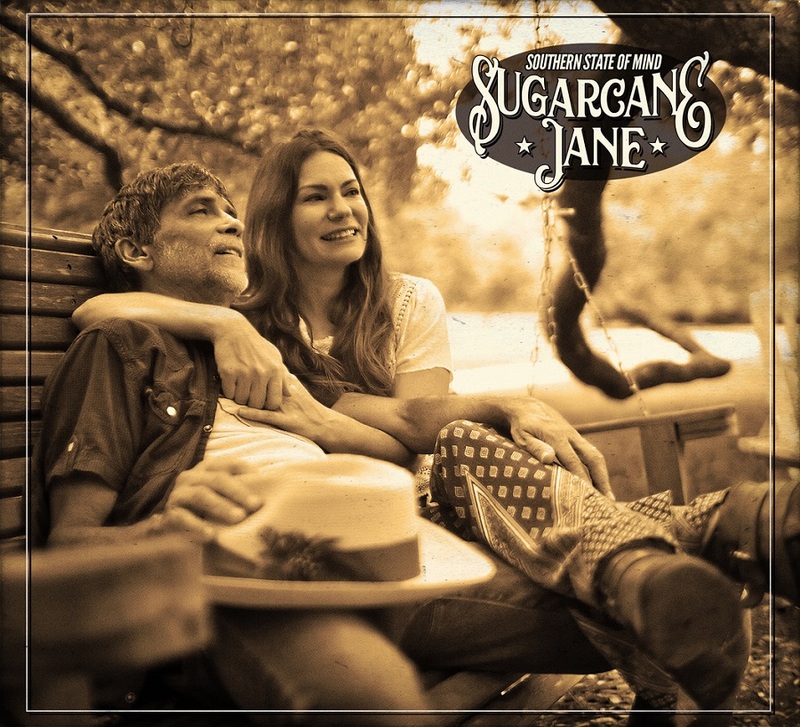 Sugarcane Jane, the Alabama Gulf Coast-based husband and wife duo has amassed an extremely loyal following. Anthony and Savana Lee Crawford purvey what they proudly call “Organic Music at its Finest.” Rich, homegrown, and natural, their brand of Americana draws from a deep well of roots influences, interwoven with inflections of gospel, country, jazz, and rock. Listeners can expect mostly acoustic sounds, and some of the freshest-sounding vocal harmonies they will ever hear. Both virtuosos in their own right, Anthony is a songwriter who plays acoustic guitar, harmonica, and a bass drum (which he plays while strumming his six-string) and Savana Lee deftly dances between ukelele bass, rhythm guitar, and snare drum.